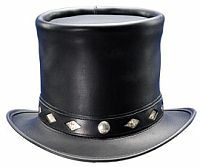 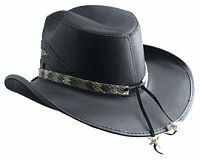 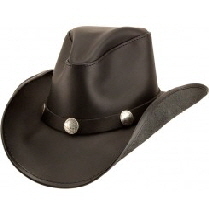 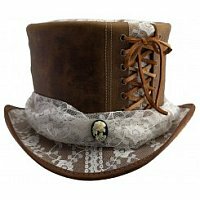 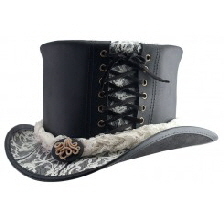 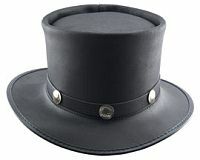 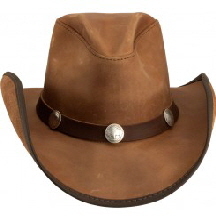 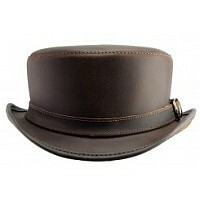 We carry a great selection of Head’n Home Leather Hats. 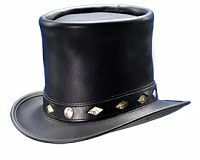 Not only do they look fantastic, they feel great. 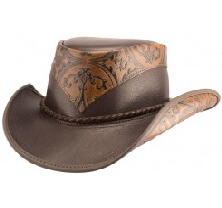 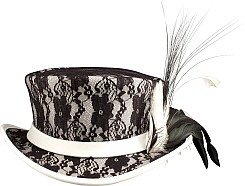 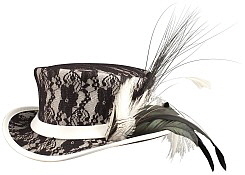 These hats adjust with a special inner band that give them a perfect fit. 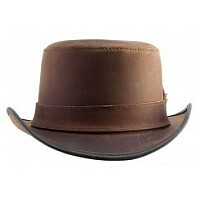 Not only are they weather proof, they also provide protection from harmful UV rays. 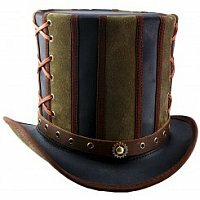 And to make them even better all hats and hat bands, leathers and materials (even down to the thread) are 100% American made! 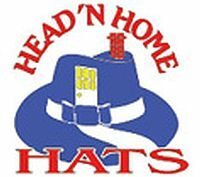 LIFETIME GUARANTEE: Each hat comes with a Lifetime Guarantee on workmanship and materials from Head’n Home Hats. 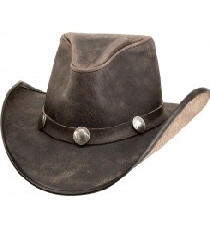 The leathers they use be it top grain cowhide, soft elegant cowhide suede, supple sueded pigskin, fine goat skin, or lamb suede are the finest available anywhere in the world. 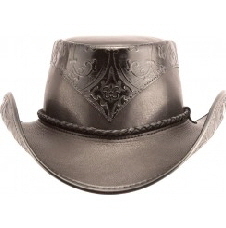 They proudly make a product that we can say is virtually indestructible. 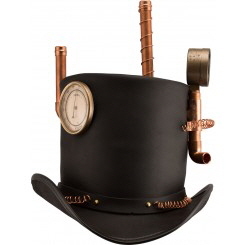 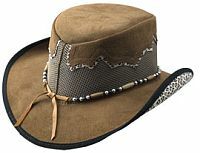 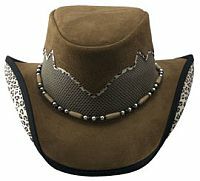 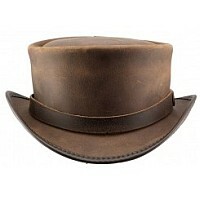 Stop by the shop to try a Head’n Home Leather Hat on or call to order yours today.